Article by JP Delaney ©. Posted in Resources (Better Fiction Guides, Plotting and Planning). The one thing everyone agrees a thriller needs is pace. 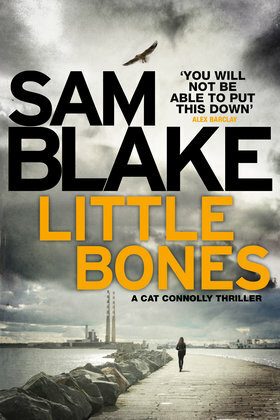 If it doesn’t make you turn the pages – if you’re not hooked from the get-go, and so addicted by the half-way point that ordinary life, family mealtimes, school runs and work commitments get sacrificed because you’re just desperate to get to the end – really, does it qualify as a thriller at all? And why, if pacing is so important, are there so very few thrillers that actually manage to grip you? What generates suspense? Atmosphere and setting play a part, certainly. What would Rebecca be without Manderley, or Scandi-noir without snow? My first psychological thriller, The Girl Before, played with inverting the Gothic tradition of books like Rebecca by setting the story in a gleaming, austere minimalist house, designed by an architect so obsessive he couldn’t bear his tenants even to have cushions. But atmosphere is seasoning, not meat. To make a book gripping, you need two things above all: a person, and a predicament. To take the predicament first: it needs to be novel. That’s why the things we read are called novels, after all. We crave something new, at the same time as we like the familiar. (Any parent who’s ever asked a child what story they’d like to be read, only to be told ‘the same one that you read last night’, knows giving into that request too often simply puts young children off hearing bedtime stories.) That’s one of the problems with the current swathe of psychological thrillers, it seems to me: there are only so many books one can read about a woman with an apparently perfect life who suddenly suspects her husband is hiding a secret; at least, not unless there’s something else to intrigue and delight as well. So there needs to be a fresh, interesting premise. And to be truly captivating, you need to do something unpredictable with it. 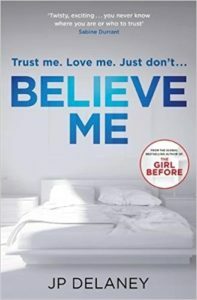 The heroine of my new thriller, Believe Me, is a young British actor, studying at one of New York’s best drama schools. She isn’t allowed to work, but she earns some extra cash as a decoy for a firm of divorce lawyers, allowing herself to be picked up by straying husbands to furnish evidence for their wives to use against them. There’s enough in that scenario to base a whole book around – but rather than do that, I have something happen to her: one of her clients is murdered. The police suspect the husband – who just happens to be the only husband who ever failed to respond to the actress’s charms. And, since the man appeared to have no sense she was anything other than a random stranger he bumped into in a bar, the police come up with a plan to use the actress as a decoy in a more sophisticated undercover operation, in which the encounters between the two of them are scripted and directed by a wily police psychologist. Personally, I like to find an interesting narrative device as well. It isn’t essential, but cutting between different narrators, jumping between time frames, creating contrasting viewpoints with conflicting points of view, can all help make the read more immersive. But they have to be relevant. In The Girl Before I used the device of two women, three years apart, telling eerily similar stories as if it was one continuous narrative. It was based on the well-known idea that serial killers have a ‘pattern’ – they like to repeat and refine the details of each killing, almost like retelling a story. In Believe Me the actress narrates certain scenes as if they’re scenes from a movie, which in turn reflects the way she sees the world. Oh, and twists. Do we have to have twists? 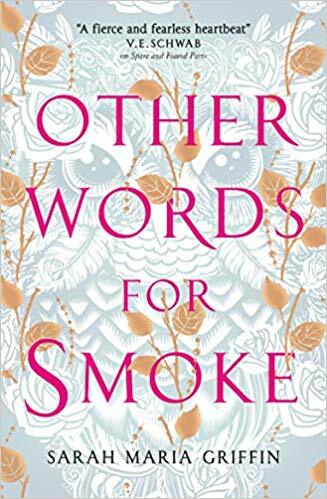 I’ve come to rather hate the word – it implies a kind of book that inserts melodramatic reversals every so often just for the sake of it. I prefer to think of them as pivots or revelations, when a part of the story that was previously hidden from the reader suddenly comes into view, upending expectations and forcing them to think, to work, to become an active participant in the narrative, alongside the writer. But the key ingredient, the absolutely essential thing without which no story will ever have pace, is the protagonist. Pre Gone Girl, publishers often argued that women in fiction had to ‘likeable’ – good guys who were also bad guys, it was reasoned, were attractive to both sexes, but women needed to admire female protagonists. Lest this was considered sexist, a second requirement was that these women were ‘feisty’, which generally meant ballsy in a slightly subdued, perky way. Luckily, Gillian Flynn then showed the world that complex, dark-light, slightly damaged female characters are actually far more interesting. My protagonist in Believe Me, Claire, has the insecurity many in her profession have. As Shelley Winters once said, ‘You act with your scars.’ But – again, like many in her profession – she’s also quick, clever, talented and brave. And she’s a shapeshifter, constantly re-fashioning the face she presents to the world. Personally, I found her a mesmerising character to write. 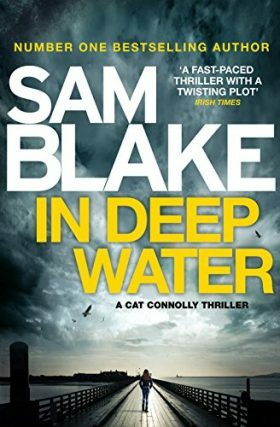 And that, perhaps, is the real secret to creating a pacey thriller: the author has to enjoy the ride as much as the reader does. In this twisty psychological thriller from the New York Times and Sunday Times bestselling author of The Girl Before, an actress plays both sides of a murder investigation. I’m just an actress. I wanted to stand on a stage and have people applaud. How on earth did I get into all this? Claire Wright likes to play other people. A struggling British actress, in New York without a green card, Claire needs work. She takes the only part she’s offered: as a decoy for a firm of divorce lawyers, hired to entrap straying husbands, catching them on tape with their seductive propositions. Never hit on them directly. Make it clear you’re available, but they have to proposition you, not the other way around. The firm is after evidence, not entrapment. The innocent should have nothing to hide. 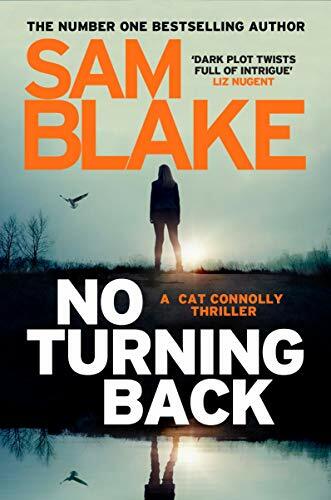 When the police start investigating one of Claire’s targets for murdering his wife – and potentially others too – they ask her to help lure their suspect into a confession. Claire can do this. She assumes a voice and an attitude, something from an old film noir. A masterclass in deception. But who’s deceiving who? And that’s when Claire realises she’s playing the deadliest role of her life . . .
Order your copy online here. 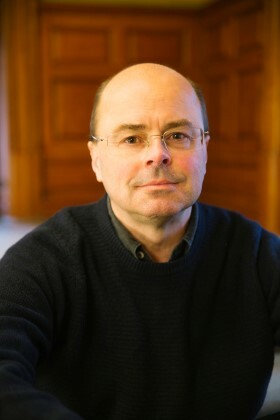 JP Delaney is a pseudonym for a writer who has previously written bestselling fiction under other names. Delaney is the author of the Sunday Times and New York Times bestseller The Girl Before. It has been published in forty-one countries. The UK edition The Girl Before has sold over 330,000 copies in all formats. A film version is being brought to the screen by Academy Award-winning director Ron Howard and Brian Grazer’s Imagine Entertainment. A massive thanks to all our users who participated in the recent survey (we know they can be annoying). We're about to redesign and upgrade Writing.ie (it will take a few weeks at least) as well as go mobile friendly, and wanted to get your thoughts. We are taking them all on board and hope you'll be pleased with the results! Writing.ie is the world's only national writing resources website, based in Ireland but designed for writers everywhere. Updated daily with a mix of news, interviews and essential tips, our content is provided by a wide range of writers and currated to deliver you information and solutions. We hope you enjoy it. Writing.ie has been made possible by support from The Arts Council and Foras na Gaeilge. We are also delighted to be associated with Dublin UNESCO City of Literature. Part of the Inkwell Group. Copyright © 2010-2019 Writing.ie. All rights reserved. Lovingly crafted by Design for Writers.